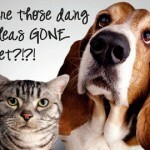 Best ways to Kill Fleas using Natural Homemade Flea Killer Remedies and Retail Flea treatments. This site and Flea killer guide was created because when my Welsh Corgi got Fleas, I had absolutely no idea what to do when it came to getting rid of the Fleas. Getting rid of Fleas is a ‘process’ and if not addressed properly, they’ll be living with you forever! 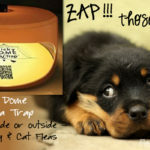 It was a long and frustrating process, so now that our dog and house have been Flea-free for several years, I wanted to provide information and resources I’ve found to be helpful and Flea products I’ve used that worked when we had to get rid of Fleas. Unfortunately, it’s ALWAYS Flea Season . 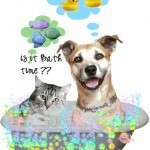 . .
although pets are more susceptible to getting Fleas and bringing Fleas into the house during warmer weather months. 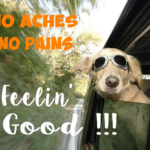 I share how you can get rid of Fleas with home and natural remedies – it’s all about using ingredients that are effective, and being consistent with application. While we think warm weather means a bad Flea and tick season for both dogs and cats, Fleas survive in cold weather too. They burrow themselves in you pet’s fur and make their way into the house and beds. 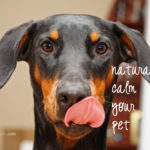 There are a number of easy to use products on the market today to keep fleas, ticks and other parasites off our pets, but the key is to ‘get prepared’ and not wait until you see Fleas swirling around your dog’s head to stock up on things you need to meet the Fleas head-on and get rid of them fast! We have a Welsh Corgi and we let her sleep in the bed with us – so if she gets a Flea – then they’re going to be in my bed, and all around the house. That’s big trouble because it’s extremely time-consuming to go through the house and wash and vacuum everything from top to bottom. 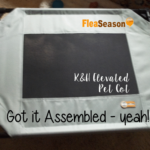 Read my Flea Experience and what I did to get rid of Fleas in my house and yard. 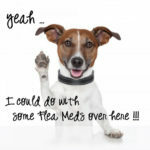 If your dog or cat has Fleas, then you can use our useful tips to get rid of the Fleas and ticks … many of our Flea treatments and remedies for ridding your house from Fleas do work – however some work better than others. 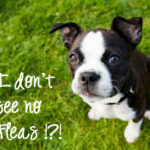 Now’s the time to safely Flea treat your House and your Yard to get rid of Fleas, and kill any existing Fleas hiding in the corners of your house, yard area, and lawn. 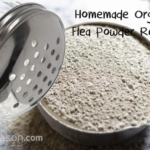 Our DIY Homemade Flea Powder is safe for dogs and cats, lasts for months, easy to make and will save you money over buying Pet Flea treatments retail. Main Question I’m asked is: Will Using a Floor Steam Cleaners Kill Fleas? My answer is Absolutely Yes! 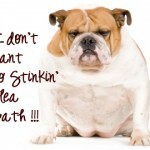 Top Rated Steam Cleaners will Kill Fleas , Dust Mites and Bed Bugs. The high temperature heat kills Fleas, Flea eggs, Flea larva Bed Bugs and Dust Mites. Using a steam cleaner will get rid of Fleas, Mites and Bedbugs from under beds, bed mattresses, pillows and floors without the use of harsh chemicals. Once a month steam cleaning of mattresses and pillows, plus hot water washing bed linens will break the cycle of larva and hatching of new bothersome critters. Read all of my Flea Q&A here. 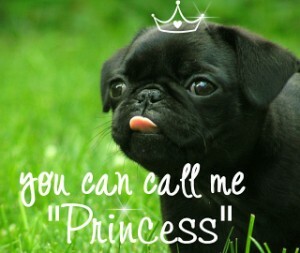 Here’s to everyone having a Flea free home !! !